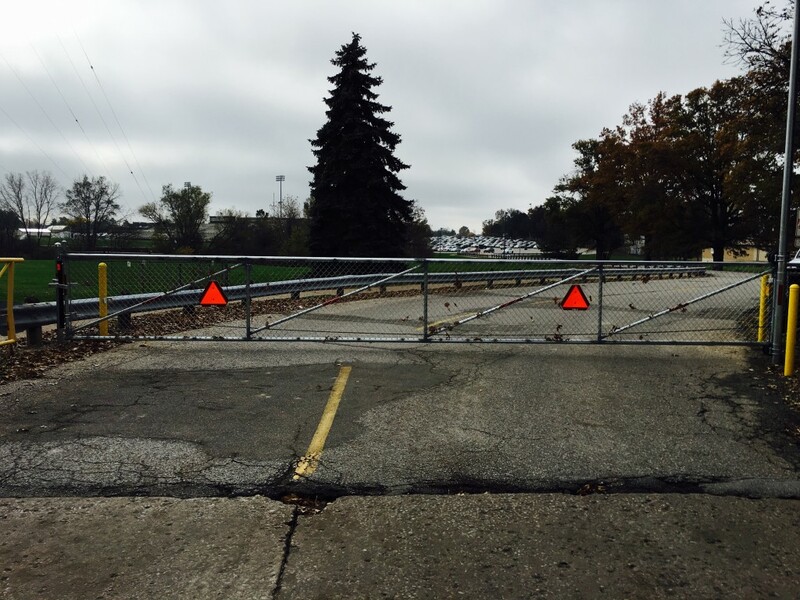 Starting today, the gates will be closed at the Bonnie Street and Houser Street entrances to Muscatine High School from 9:30 a.m. to 3 p.m. and from 11 p.m. to 5 a.m. Monday through Sunday. The Cedar Street entrance will remain open 24/7 Monday through Sunday. to reduce traffic and congestion in our neighborhoods surrounding the campus. The gate closure times were partly determined and based on what times would cause the least amount of disruption and inconvenience to students, staff, and parents.